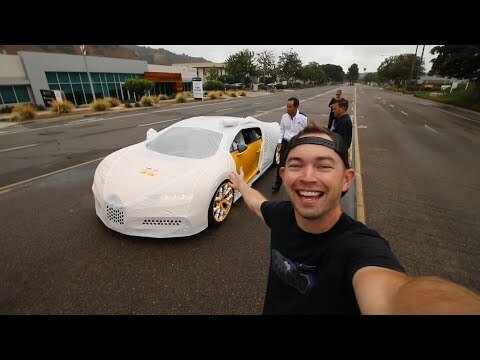 Comments Off on Bugatti Veyron for $89,000? The luckiest man in the world right now could be Jay-Z, aside from the fact that he already have Beyonce on her side, is that he could be spinning a Bugatti Veyron Grand Sport right now. The multi-awarded singer Beyonce have just bought Jay-Z $2.5 million worth Bugatti for his 41st Birthday. “Obviously the money isn’t a factor for Beyonce, but he will be touched that out of everything she could have bought him, she chose something he’ll treasure for years,” reported British newspaper The Sun. Beyonce ordered the car a year ago since Bugatti puts a lot of attention to detail on every model it produces.